of planning, crafting, and installing custom stone solutions. 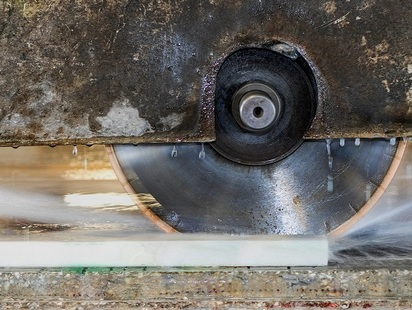 We source, fabricate and install the world’s most beautiful stones. 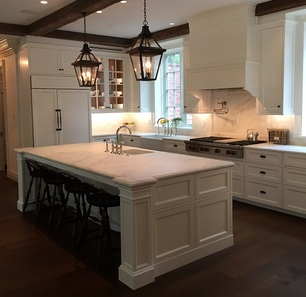 Colonial Marble is one of Boston’s leading stone experts. As a shop with four generations of experience, our knowledge and passion run deep. Quality, accountability and craftsmanship are the pillars of our business. We love it when we’re able to take an existing space and transform it into something totally new and refreshed! Check out these before and after’s where we went from Absolute Black Granite to Calacatta Blanco Quartz. The new island top has a 2″ mitered edge detail, with full-height backsplash on the wall. We have the best customers! Check out this CRAZY video! Quarrying marble is no joke! 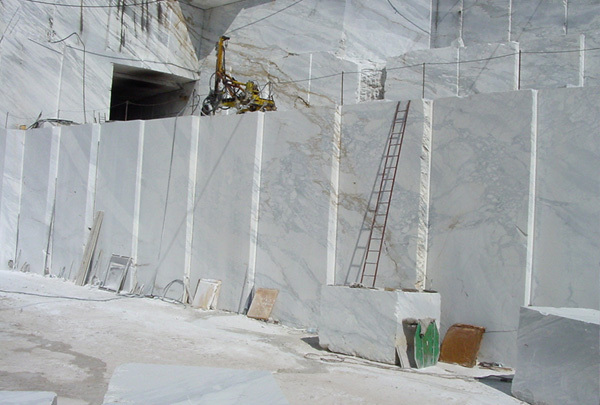 This AMAZING video gives us a glimpse at how our most prized marble is quarried. It’s dangerous, grueling and thankless. We get hung up on the final product but where it comes from and who produces it is so important. We just love how this was put together, turn up the sound! Copyright © 2019, Colonial Marble Company. All Rights Reserved.